Share Finally had the chance to check the stack of products I have for review. 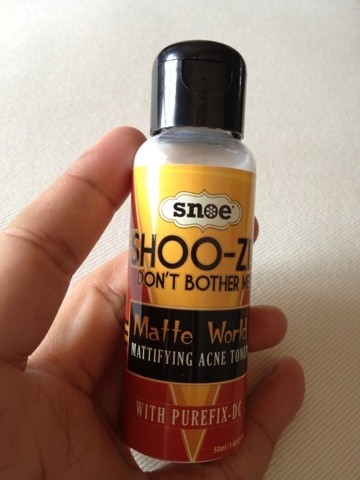 Then I came across Snoe's Shoo-Zit. 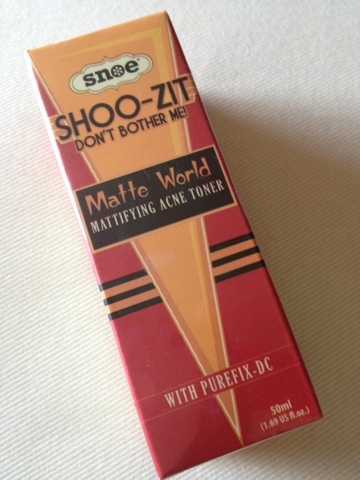 Let's give this a week of testing and ill blog the review.